The Quickest Way to Pass Your Driving Test. We have a wide range of courses to suit complete beginners through to more experienced drivers. We have carefully made these courses to get the most out of driving and pass your test as quick as possible. All of our courses are designed to suit all types of learners and pupils experience. We have tailor-made each course to maximise their potential while in the car. 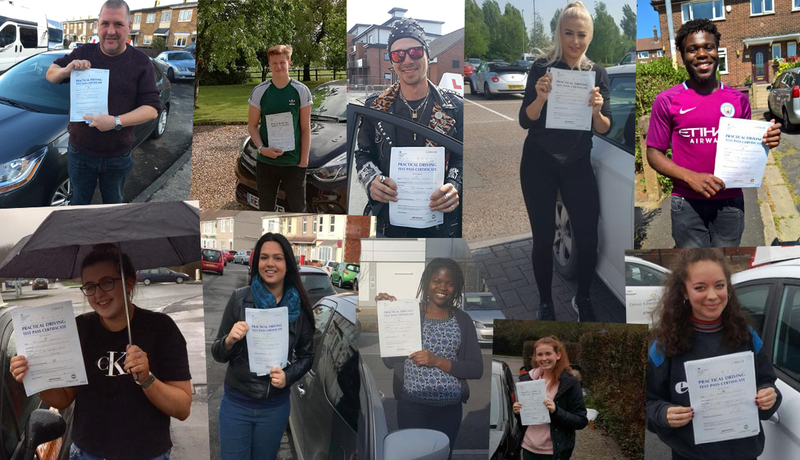 All of our Approved Driving Instructors are kept upto date with the highest methods of teaching intensive crash driving courses and have alot of experience in teaching Intensive Driving Courses. For more information or to book your intensvie driving course simply contact us today and we will be happy to help in any way we can.